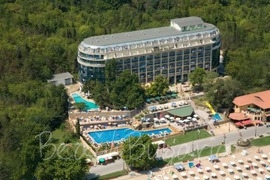 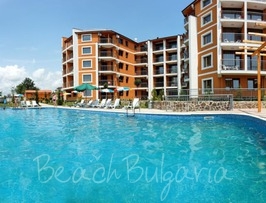 Get the best rates for a last minute holiday on the beach in Bulgaria. 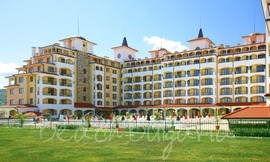 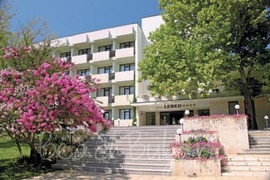 Find amazing last minute deals on the best beach hotels in Bulgaria. 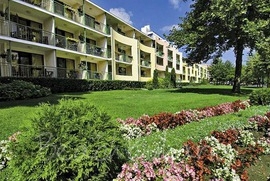 The special last minute deals offer great value for money compared to normal rates. 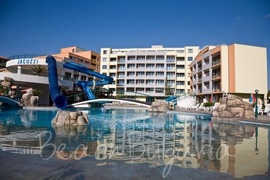 These offers may change at any time and availability is limited, so hurry up and grab a bargain. 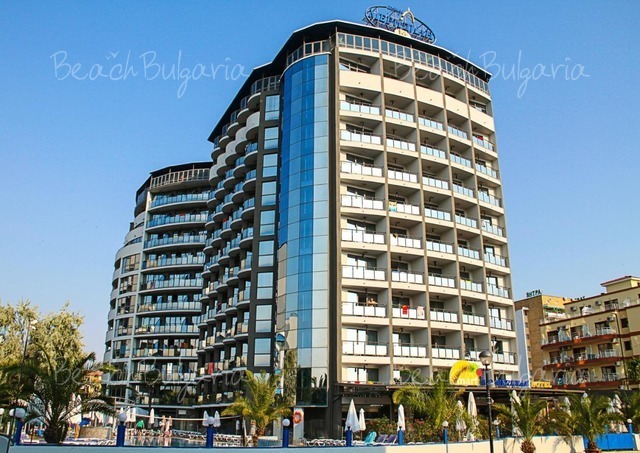 - 20% discount for all reservations during 01.05.2019 - 05.06.2019! 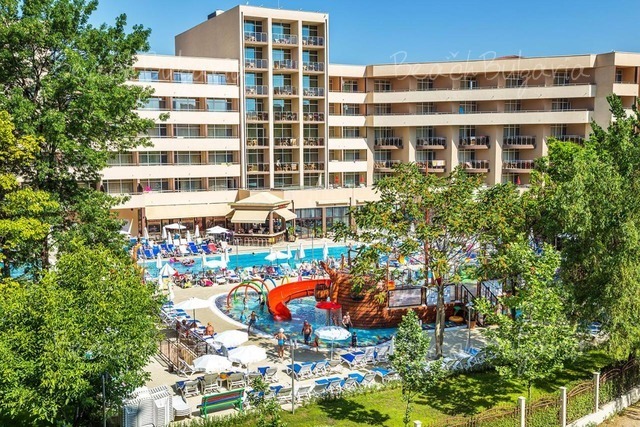 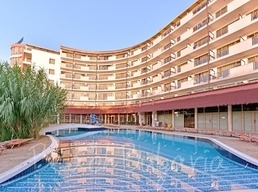 - 20% discount for all reservations made until 30 April 2019! 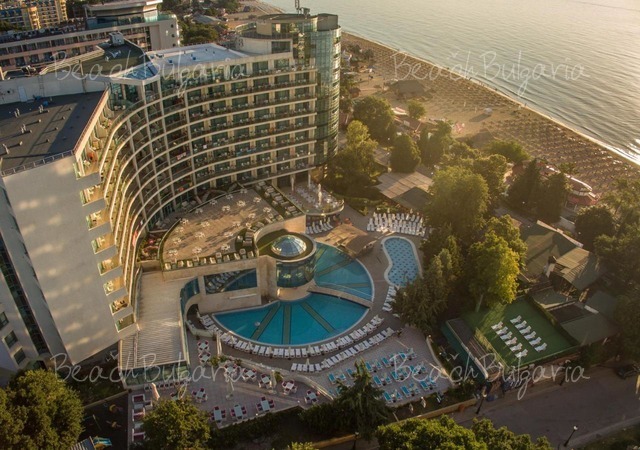 - 15% discount for all reservations made until 30 April 2019!